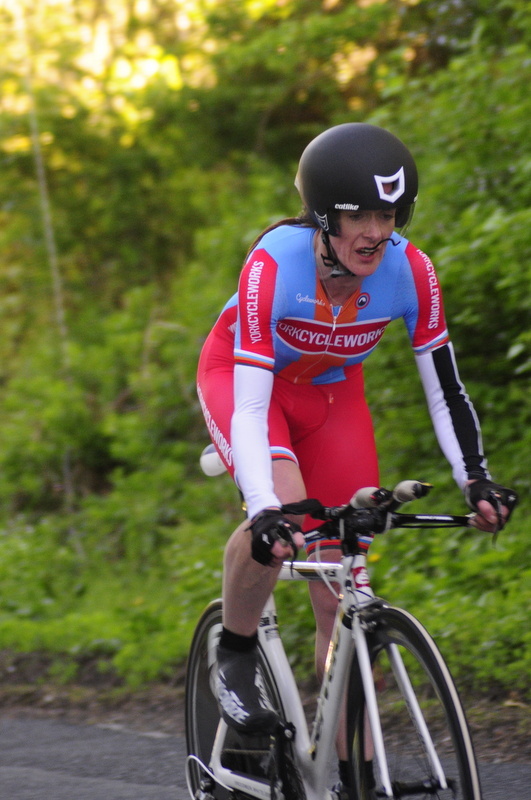 Event four of the Beech House Dental Practice Evening TT League took place on the 12-mile Penny Pot circuit. 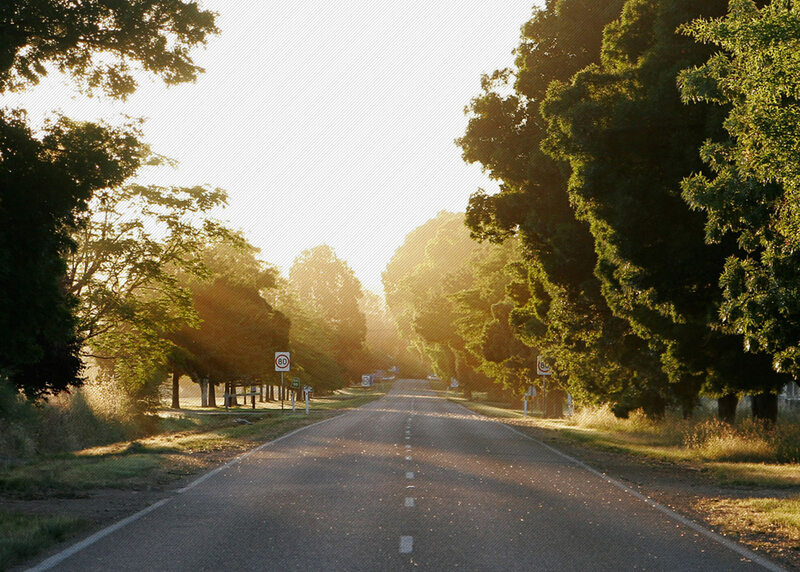 Riders were battling a headwind from the off, before turning left towards Norwood, then left again to enjoy a tailwind up Broad Dubb Road. 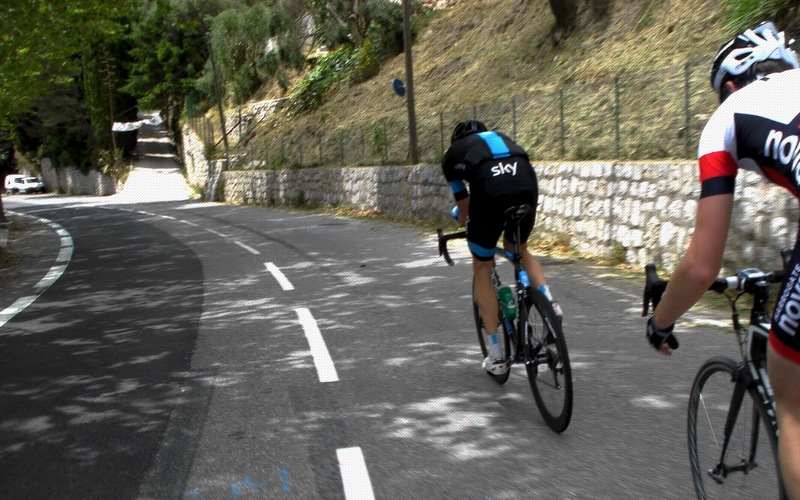 Left again into Beckwithshaw, then a careful descent of Pot Bank before the final climb back to Penny Pot Lane and the checkerboard finish sign. 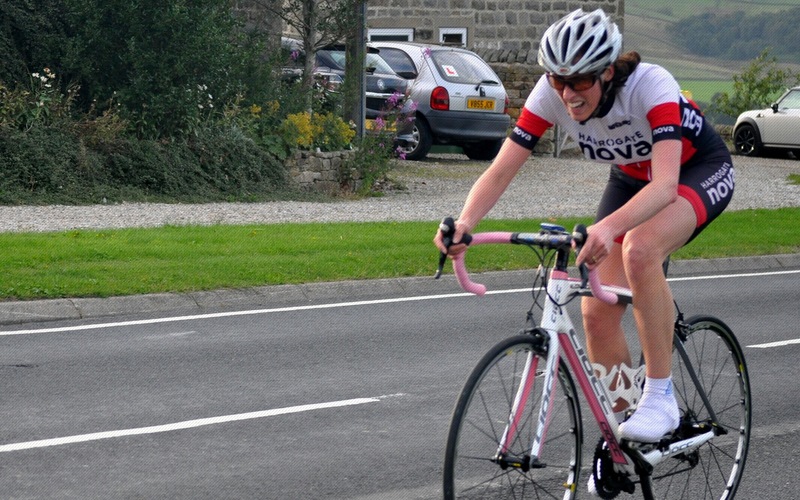 In the ladies event, York Cycleworks’ Jess Bacon continued her record-breaking winning streak, powering home to complete the circuit in 29:15, ten seconds quicker than the time she posted on her last visit to the course in 2013. Nova’s Corrine Mitchell was second with yet another lady-veteran course record of 31:01; Alison Sarmiento was third with 32:50. In the men’s event, after his second place last week, Duncan Mullier bounced back to reclaim top spot, and the Triangle Trophy, winning with a time of 26:26. 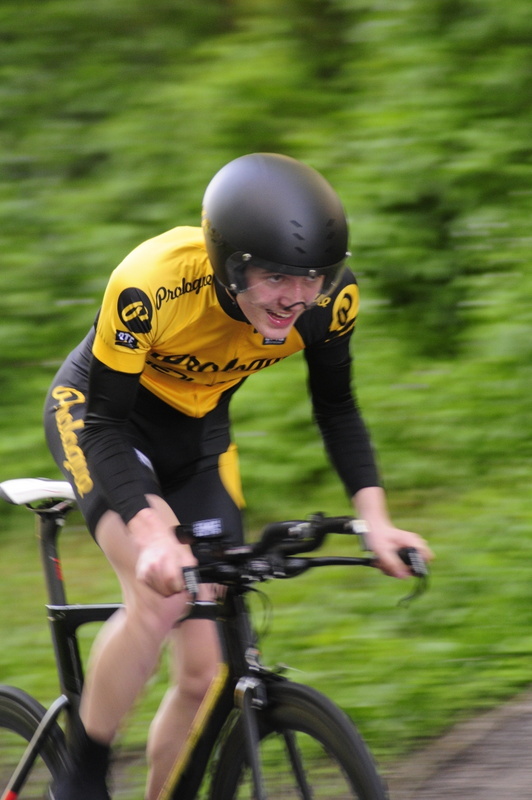 The ride of the night though belonged to Prologue Racing Team’s teen sensation Dylan Flesher who smashed the junior record to record a sensational time of 26:56 in second place. Glen Turnbull, Patron, was just one second behind in third. Tom Denwood placed fourth with 27:03 and Pete Watson, Performance Coaching, was fifth with 27:15. Mike Hudson was the best placed Vet-50 with a time of 28:49; Mike Bowman was the best placed Vet-60 for the second week running, recording 32:47. Ollie Bevis was denied the honour of fastest on a non-specialist machine this week by brothers Josh and Bobbin Gardner. 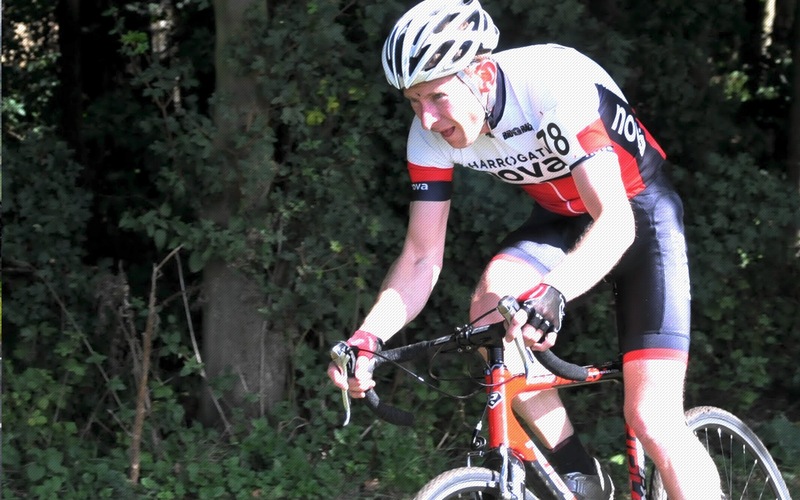 Josh, Chevin Cycles, recorded a very respectable 29:00 to finish fifteenth overall; Bobbin, Prologue Racing Team, stopped the clock at 30:06 and Ollie 30:24. 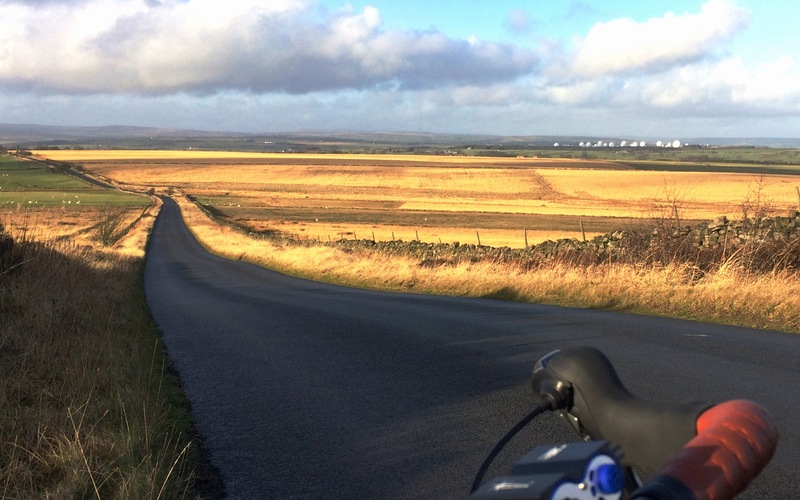 A virtual minibus of Harrogate Nova members took part in the 2015 Etape du Dales, a 112 mile sportive around the Yorkshire Dales. 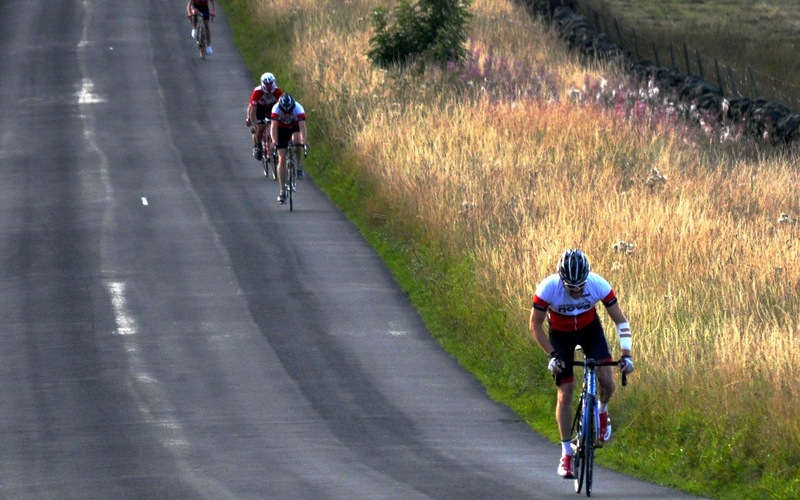 Starting and finishing in Thresfield, near Grassington, the route takes in the major climbs of the Dales including Fleet Moss, Tan Hil Inn, Buttertubs Pass and Coal Road, with steep technical descents as well as the climbing. 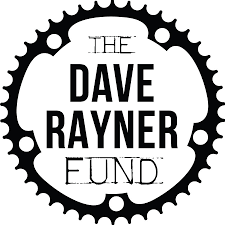 All of the proceeds from the event go to the Dave Rayner fund – a charity established to support young cyclists. With Nova’s strongest sportive rider of the year so far, Tom Denwood, sitting out this event, Huw Spacey (6:30:37), Rob Beagley (6:30:52), Simon Ketteringham (6:30:58) and Paul Lehan (6:37:46) all completed the route in the top ten of fastest finishing times. 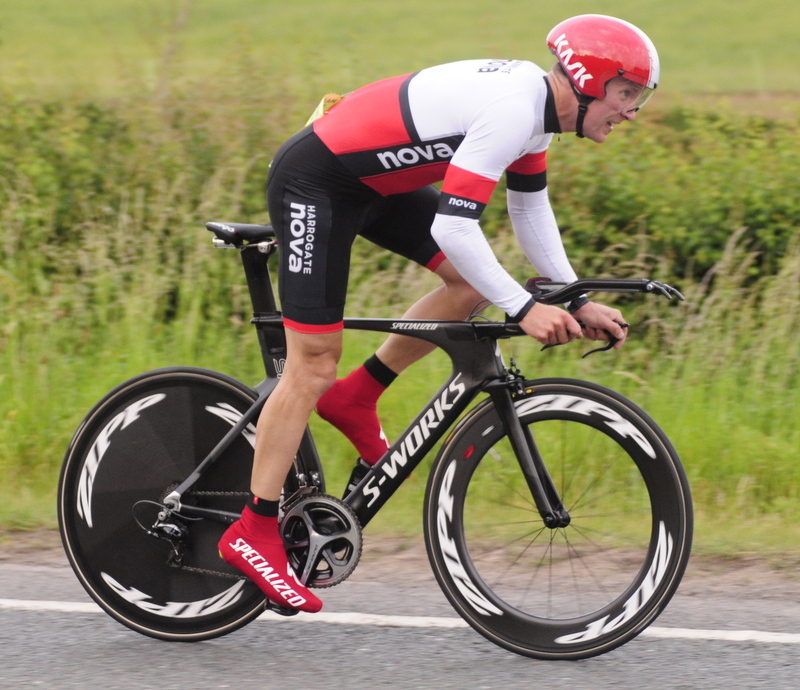 Mike Worden (6:57:55) also completed the event in a gold standard sub-seven hour time. Jonathan Webber, Jacob Vezey and Craig Jarratt gained silver-standard sub-eight hour honours. Martin Shaw and Richard Pennock claimed bronze-standard. 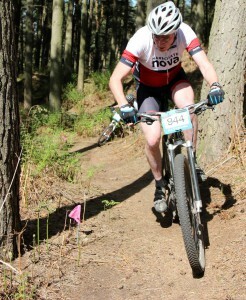 Gary Marks had his day spoilt by a snapped a rear mech. 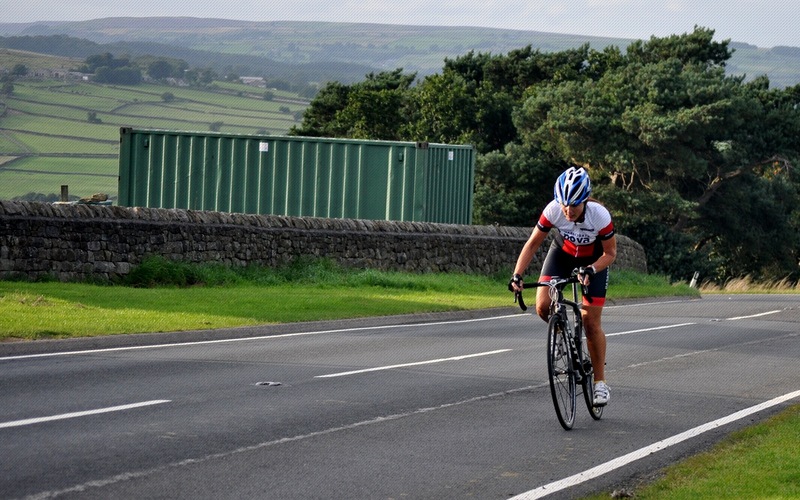 Al Mitchell was left to catch a taxi back to Grassington after sheering off three chain ring bolts near Fremmington with wife Corrine forced to take a detour back along the shortest route in support. 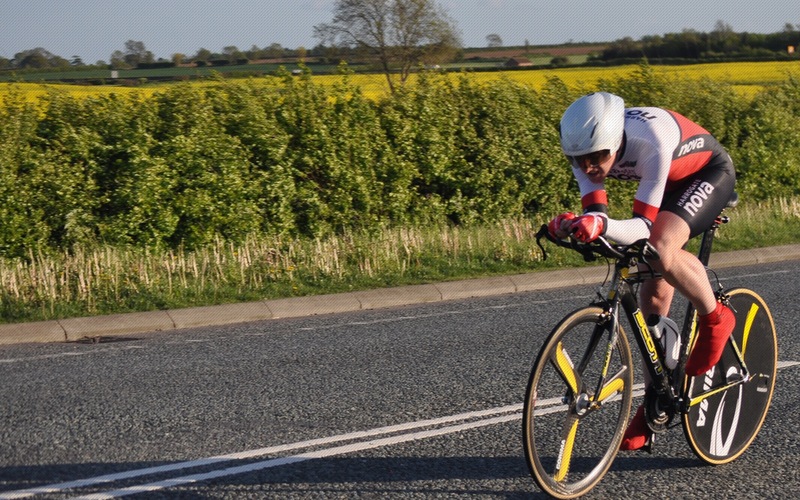 In open time trials, Walter Wilkinson recorded 22:42 in the first round of the Team Swift TT League on the 10-mile V718 course near Hull. Dave Morris finished 13th in round four of the York Cycleworks Spring Circuit Race. Andy Holgate was 10th and Tim Evans was 12th Grand Vet in round three of the Nutcracker Altura XC MTB Race Series at Aske Moor, Richmond.